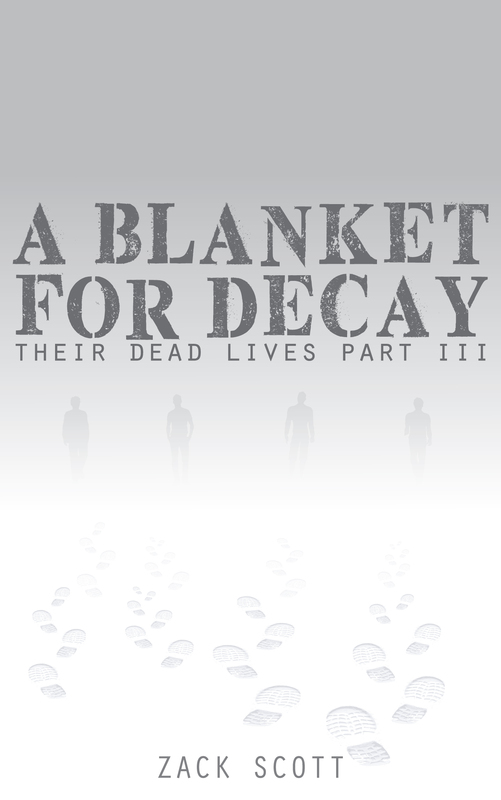 THEIR DEAD LIVES is a trilogy about four self-involved friends fighting their way through a zombie apocalypse. Throughout the series they’ll face man-eating corpses, otherworldly forces, psychotic minds of the living, and worst of all, themselves. 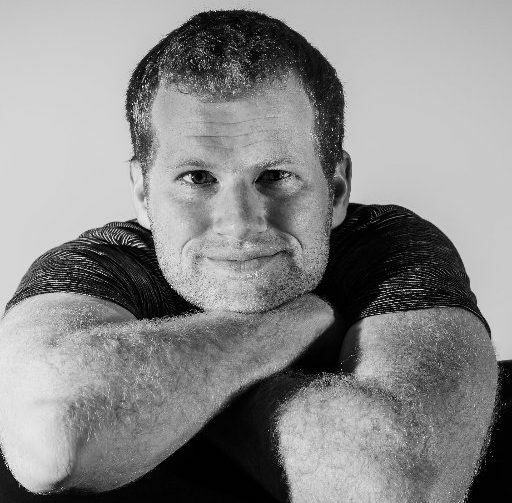 Each chapter is told by a single character’s limited POV, including the core four: Jeff, Alec, Scot, and Kale. Other major (and some minor) characters also have POV chapters. 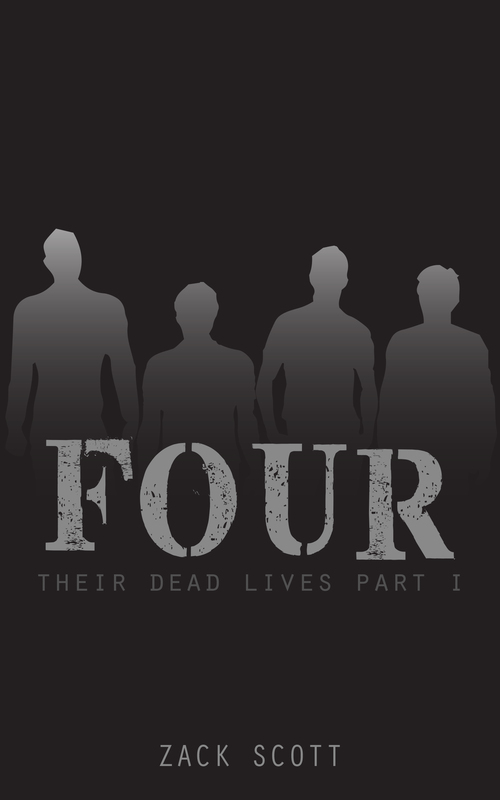 FOUR focuses on Jeff, Kale, Alec, and Scot at the start of the apocalypse. At the beginning of the book, the core four are all at different places in their lives, haven’t seen each other in years until the night of their reunion. But even the best parties can be interrupted by zombies. 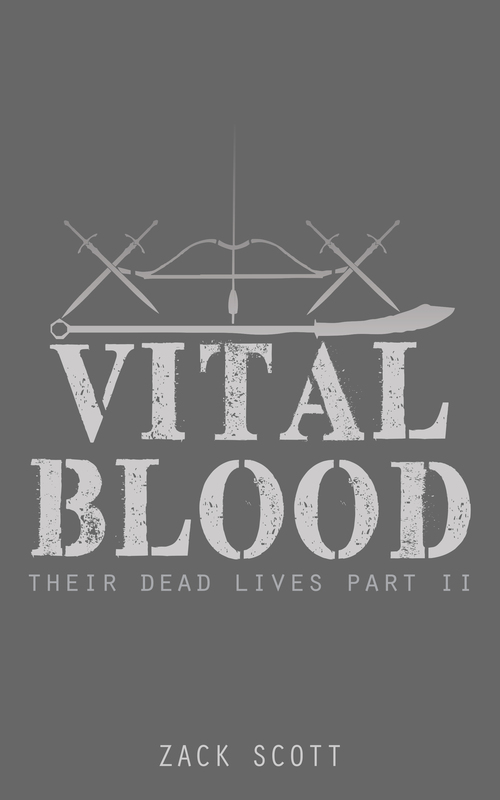 VITAL BLOOD follows different factions of survivors in southern California a year after the events of FOUR. In the final installment of THEIR DEAD LIVES, the war between the Hunters and the Arrows comes to a violent end. Meanwhile, Kale, Jeff, Scot, and Alec will face their toughest challenge yet: saving the world.